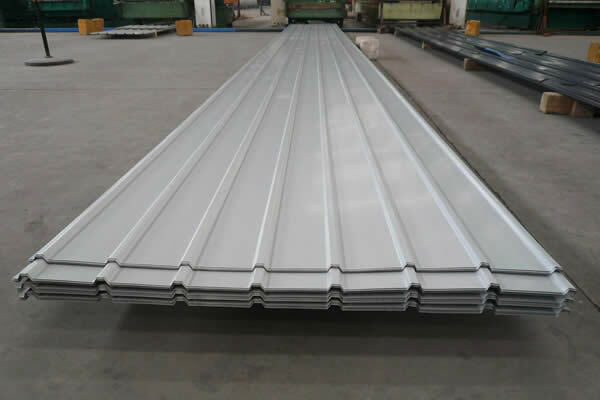 Floor decking sheet is one of corrugated steel sheet,which is hot dipped galvanized steel sheet without painting.It is usually used to support the roofing and floor ground. 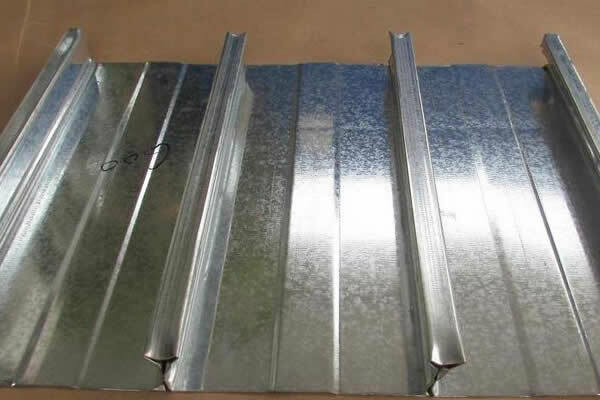 After hot-dip galvanization, the galvanized steel floor decking sheet has better anticorrosion. 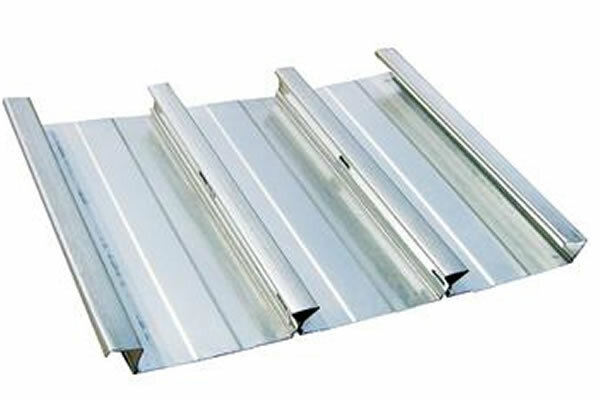 The galvanized steel floor decking sheet has better anti-resistence than other metal building. 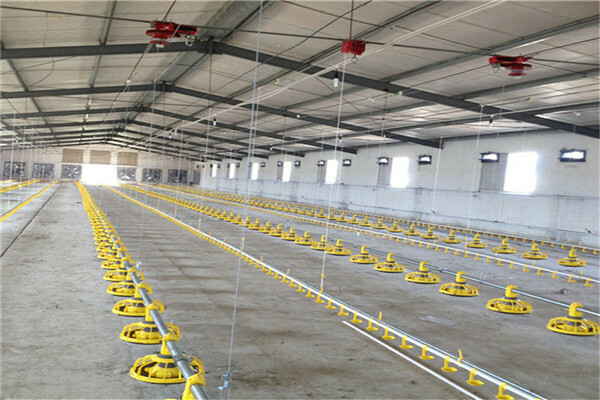 There is no pollution for using the galvanized steel floor decking sheet. Using little money to maintain a long time by using the Galvanized steel floor decking sheet. 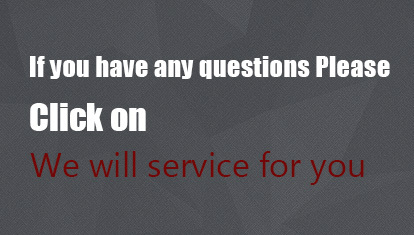 You don’t need to do some further operation after installing the Galvanized steel floor decking sheet.